Environ AVST 3 is a cutting-edge moisturizer. Its powerful ingredients assist in minimizing the signs of aging – producing a healthier, more youthful looking skin tone. Environ AVST 3 provides long lasting moisturization – your skin will feel hydrated all day long. A medium-high level of of vitamin A, plus vitamin C and other powerful antioxidants help to maintain a youthful -looking appearance. It’s excellent for all skin types. And it’s particularly effective for mature and sun damaged skin. Most importantly, this unique emulsion encourages the manufacturing of healthy elastin and collagen. And it’s suitable for all ages. In addition, it minimizes fine lines and wrinkles. Because the discoloration of the skin is improved, the skin tome looks more even. The signs of aging are minimized by using Environ AVST 3 every day. Fine lines soften. And dryness lines “pump up”. 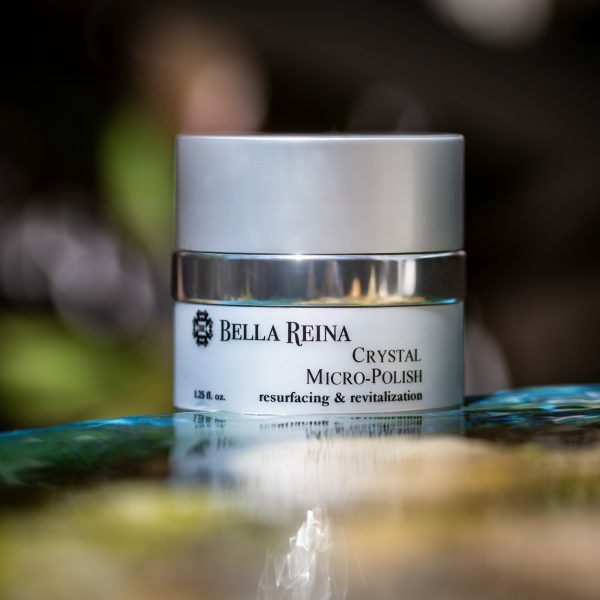 This moisturizer penetrates deep into the skin to hydrate and restore. You’ll will have a more even skin tone. And your skin will look healthy and refreshed. Your face will feel softer and look more radiant. So you’ll have a more youthful appearance. For maximum product benefits, the skin care professionals at our Spa recommend having a consultation with your esthetician. 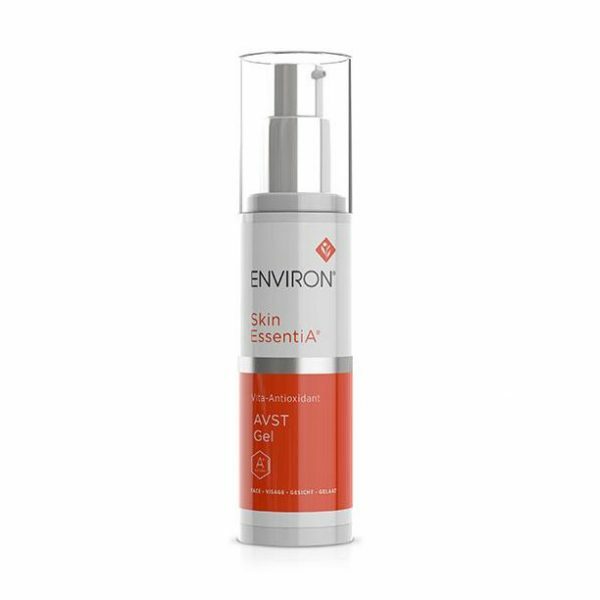 After using a pre-cleanser to cleanse and tone, apply Environ AVST 3 Anti-aging Facial Moisturizer. Apply the serum massaging into the face, neck and décolleté area twice a day. Allow the serum to dry and then apply the recommended Intensive product (like C-Boost or Colostrum Gel), followed by a sunscreen. You can also mix all the products you use together in the palm of your hand before applying. Warning: This product does not contain a sunscreen. 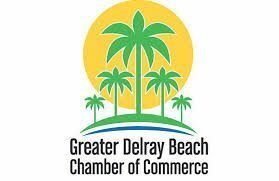 You will need, and we recommend, using Environ Sunscreen or a broad-spectrum sunscreen of SPF15 or higher when exposed to the sun. Aqua (Water), Hydrogenated Polydecene, Sorbitol, Tocopheryl Acetate, Glyceryl Stearate, PEG-100 Stearate, Cetearyl Alcohol, Caprylic/Capric Triglyceride, Ethoxydiglycol, Polysorbate 60, Glycerin, Dimethicone, Panthenol, Sorbitan Stearate, Ascorbyl Tetraisopalmitate, Retinyl Palmitate, Ascorbic Acid, Rosmarinus Officinalis (Rosemary) Leaf Extract, Epigallocatechin Gallate, Aspalathus Linearis (Rooibos) Leaf Extract, Cyclopia Genistoides (Honeybush) Leaf Extract, Polygonum Cuspidatum Extract, Beta-Carotene, Ascorbyl Palmitate, Palmitoyl Pentapeptide-4, Butylene Glycol, Carbomer, Polysorbate 20, Polyglyceryl-10 Laurate, Helianthus Annuus (Sunflower) Seed Oil, Tocopherol, Sodium Hydroxide, Xanthan Gum, Disodium EDTA, Maltodextrin, Gelatin, Sucrose, Zea Mays (Corn) Oil, Zea Mays (Corn) Starch, Methylparaben, Propylparaben.